Will My Virginia Personal Injury Case Go To Court? Most of the time, a Virginia personal injury claim can be resolved without the need to go to court for a full-blown trial. But if the insurance company denies your claim or refuses to offer a fair settlement, you may need to take the case before a judge. When a claim cannot be fairly resolved between you and the insurance company, you may need to file a personal injury lawsuit. A personal injury lawsuit is best conducted with the help of a Fairfax personal injury attorney. Even in the early stages when you file a claim with your insurance company, you should consult with an attorney to help build your case. The more familiar the attorney is with your case from the start, the better they can prepare your case for a lawsuit. 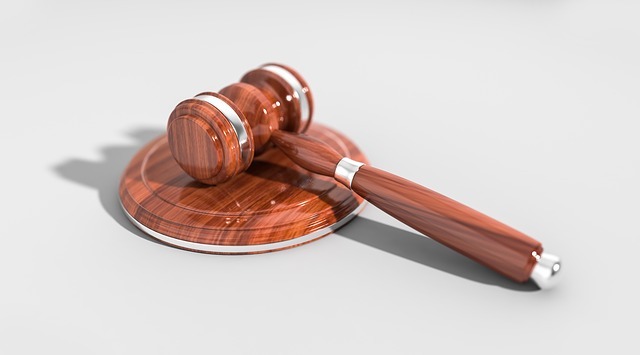 When you find it necessary to take your claim to court as a personal injury lawsuit, your case will be heard by a judge and jury to determine if you are entitled to compensation. This is often the only option for victims whose insurance companies wrongfully deny their claim or refuse to offer a fair settlement amount to compensate for their damages. When choosing an attorney, make sure you ask them about their attitude when it comes to filing a personal injury lawsuit, their trial experience and the potential need to take your claim to trial. Some lawyers refuse to take cases that end up going to trial, and many have never actually been in court before!